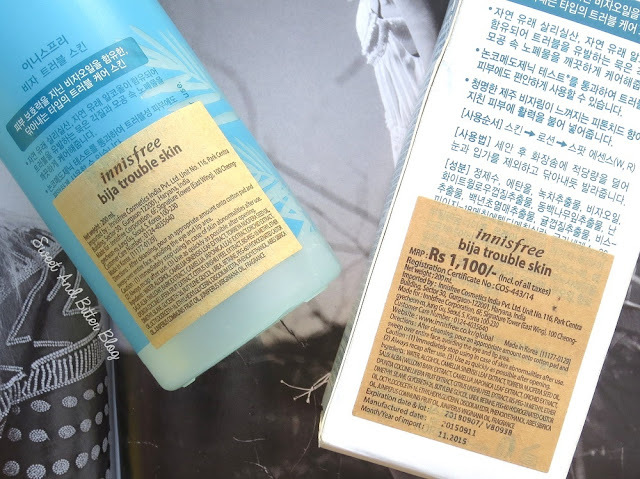 Available: Only in Innisfree stores in Delhi, Noida and Gurgaon. I am told that they do ship to you if you connect with them on Facebook, but I have not tried it. 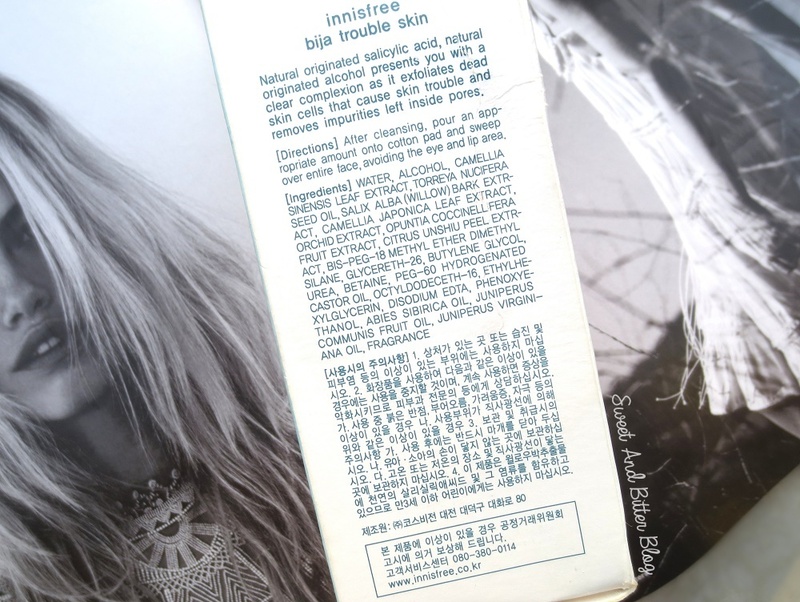 Ingredients: Innisfree Bija Trouble Skin contains majorly water and alcohol. 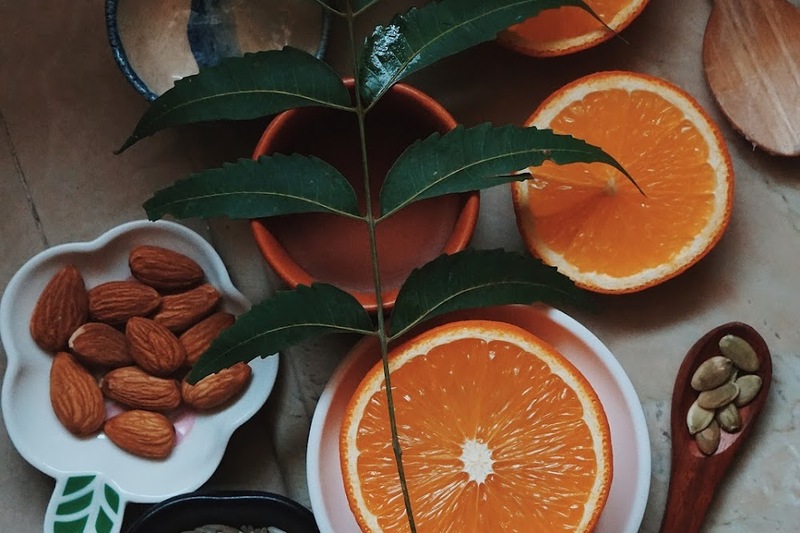 Along with that are plant extracts which are known for anti-inflammatory effect on acne like camellia sinensis leaf extract, torreya seed oil, willow bark extract (contains salicylic acid, a BHA that is a natural exfoliant that can help skin shed dead cells while clearing pores), Japanese camellia, orchid extract, cactus fruit extract, satsuma mandarin peel extract, Siberian Fir fruit oil, Juniper Oil, Cedarwood oil. Clears oil from skin without drying. It is on the gentler side but still acts effectively against excess serum. 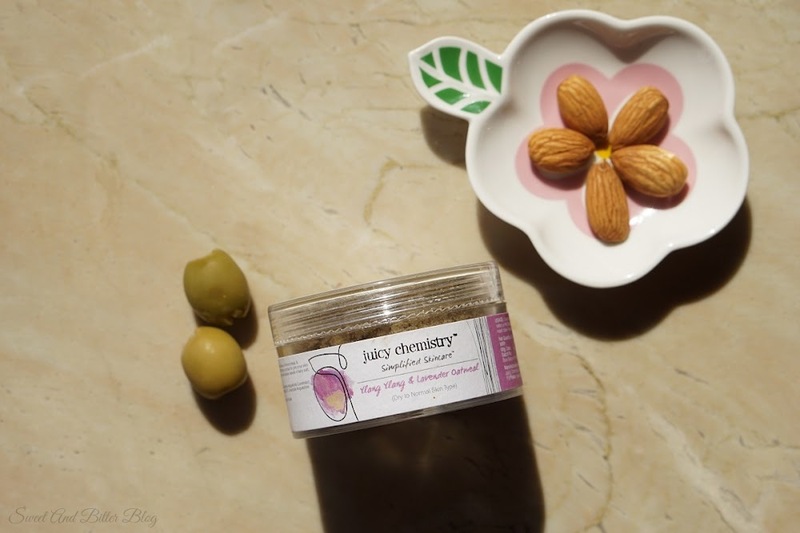 It serves as a refresher which deep cleans my pores after removing makeup and cleansing. My skin is all bare and fresh to receive the goodness from rosewater and face oil that I used after this. As it removes all the sebum, it helps prevent acne due to clogging of pores. As I use heavy face oils, this comes in handy. It gives a cooling effect due to the alcohol in it. It does give a mild refreshing tingling sensation. I will rate the tingling feeling somewhere between La Roche Posay and Vichy. 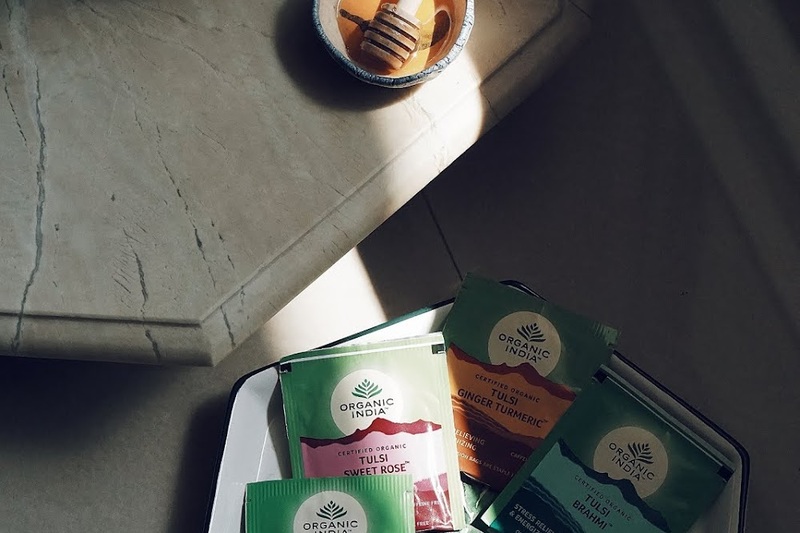 Study packaging (but not travel-friendly because of the bigger size). I know that most people use toners to reduce pore side. Unfortunately, I didn't notice any difference in that respect. But, in its defense, it takes some time to show such difference. 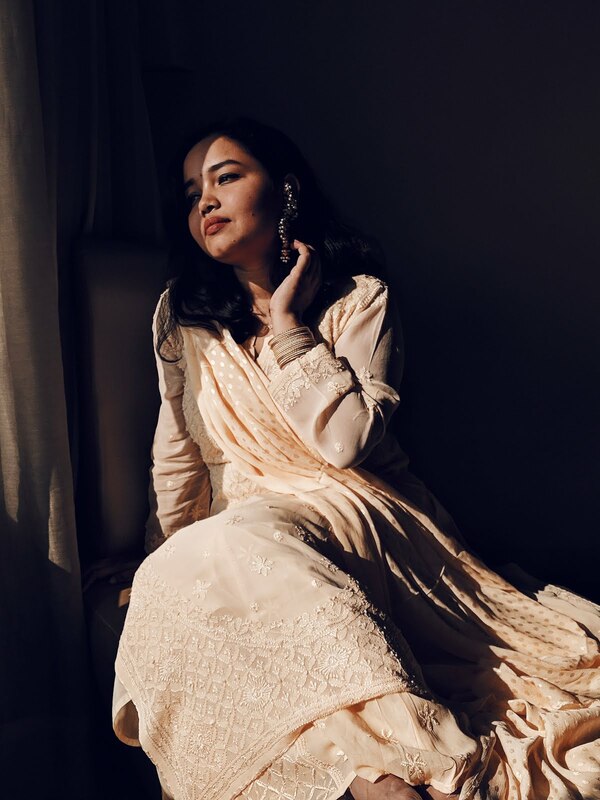 Also, I started using Bipha Kumkumadi, and you know what happens with that one! Overall: If you have similar skin worries like mine, then please start using a toner. The difference does not go unnoticed. 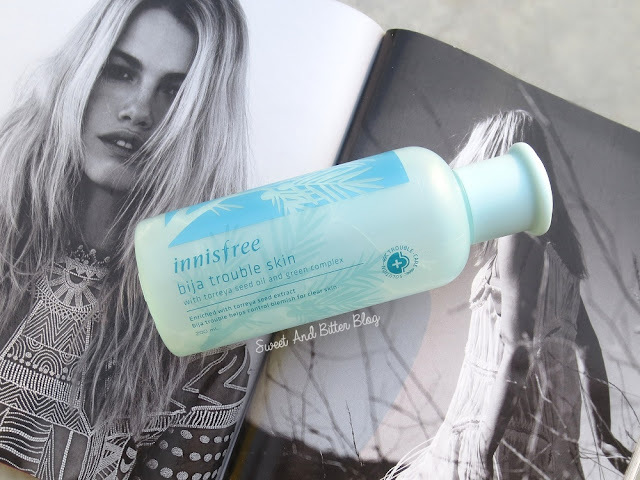 Innisfree Bija Trouble Skin is an excellent toner. I am not sure if it falls under the category of toner or astringent because the brands do not mention anything. I am going by toner as the ingredients seem like a toner, and it worked perfectly as a toner for me. It falls within the same price bracket as La Roche Posay and Vichy. I can confidently replace it for those two. Availability is an issue. At least this 200ml bottle will last me for days. 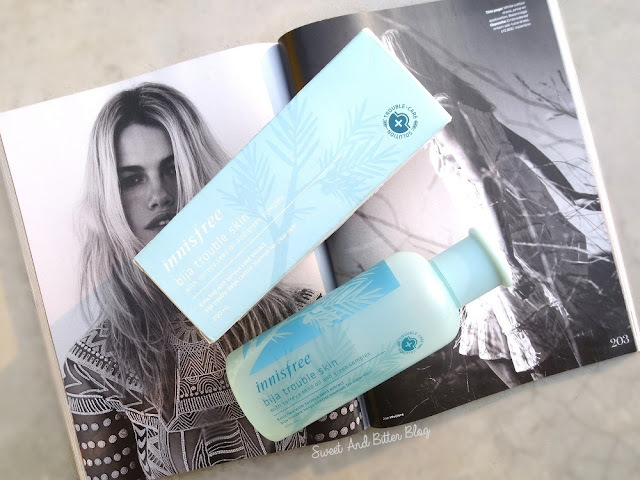 Innisfree has an entire range around Bija. They also have various other toners to offer.